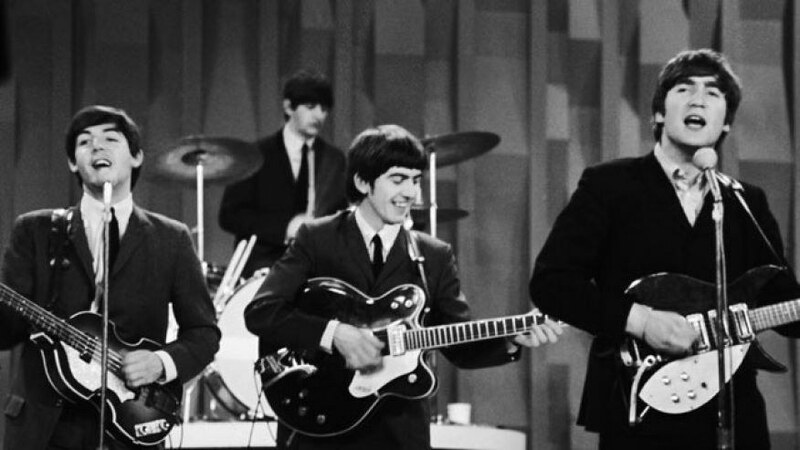 The emotional crowd erupts, and The Beatles jump right into "All My Loving" in their first televised performance in America. The Beatles were unlike any act that the world had heard before. They fused rock and roll with pop to create simple but enchanting hits early on, and as they matured in their careers, The Beatles are often attributed with having invented doom metal and exposing the western world to Indian classical music, among other things. To put it as simply as possible, The Beatles were revolutionary. 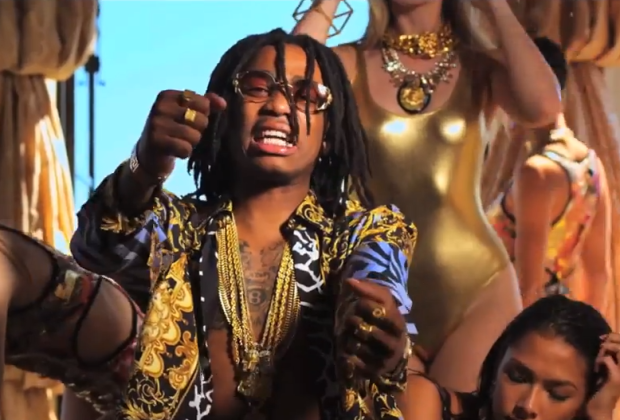 Fast forward almost 50 years to 2013 - trap hip hop group Migos has just released their first single, "Versace." The hip hop world is aflame, entranced by the group's explosive entrance to the scene; veteran rapper Drake is even inspired to join in on a now famous remix of the song. Migos is unlike any act that the world has heard before. They fused the catchy hooks and choruses of trap music with the verses of hip hop already familiar to the world. As they continue in their careers, the music of Migos persistently incorporates a variety of sounds- often considered unconventional to the hip hop world. The impact of their music is apparent; Migos is revolutionary. When it comes to The Beatles, most people either adore them or chalk them down as overrated. Most people know that I'm unequivocally among the former - but even for the people who don't necessarily love them, it's hard for them not to nod along to the tune and enchanting refrain of "yeah, yeah, yeah" in "She Loves You." Likewise, there aren't many people who can deny the catchy energy of a Migos trap anthem. When "Hannah Montana" comes on during a frat party, look around a bit - very few people can resist dancing in awe in response to the pop-culturally attentive subject matter. Consider these points to be jokes if you will - but all points given remain. The members of Migos are still relatively young within their careers but continue to release music that assaults yet captivates the ears - the technique of production, Wall of Sound, employed by The Beatles' producer Phil Spector late into their careers. The Beatles were the "Fab Four," consisting of John Lennon, Paul McCartney, George Harrison and Ringo Starr. Migos are a powerful trio, consisting of Quavo, Takeoff and Offset. Each member contributes to the hearts and souls of their respective groups - so yes, Migos are The Beatles of our generation.